The Saimaqatigiingniq Working Group which works on addressing the recommendations of the Qikiqtani Truth Commission (QTC) is coordinated and chaired by QIA). To “saimaq” is to come to a place of peace within oneself; and “Saimaqatigiiniq” implies peace after a conflict between two or more people, or groups. Reconciliation happens as past adversaries come together, to meet in the middle, and to be at peace with the outcome. The QTC’s final report Achieving Saimaqatigiinniq calls on QIA, as well as the federal and territorial governments to implement a number of recommendations to better deliver services to Inuit. QIA has been collaborating with stakeholders to carry out this work, to date we have made progress on several recommendations. The QTC database contains audio, video, and written transcripts of testimonials provided during the Commission as well as archival documents. The QTC database is a tool for learning directly from those that testified at the commission’s hearings and is part of QIAs commitment to making the work of QTC more widely available. Inuit who wish to obtain access to the database are encouraged to complete the Request for Access form on the QTC website. Video testimonials are also available on the QTC website as part of QIAs commitment to make the work of the Commission available to as many people as possible. Finally, to move forward on implementation of QTC recommendations, QIA will host the first meeting of the Saimaqatigiingniq Working Group, bringing together stakeholders such as the Federal Government, Canada, Government of Nunavut, RCMP, and ITK to discuss a collaborative approach to implementation. QIA is also working with the RCMP and author Deboarah Kigjugalik Webster to gain a more formal recognition of the work of Inuit Special Constables in the region as recommended in the QTC report. 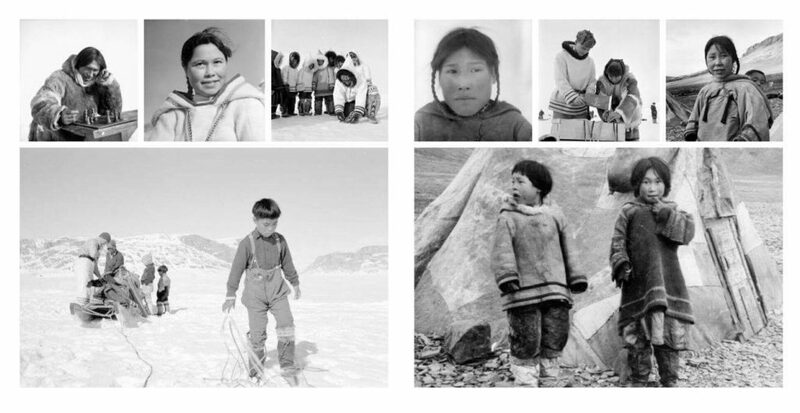 Our organization is assisting Kigjugalik Webster on her book on Inuit Special Constables in Nunavut by assisting her research in the Qikiqtani region. QIA and other stakeholders have been working with the Federal Government to locate burial sites of family members who died in southern Canada during medical treatment as recommended in the QTC report. Nanilavut has been assisting in the search for family members who passed away while undergoing medical treatment. QIA, the Government of Nunavut, and the Federal Government through Pilimmaksaivik, the Federal Centre of Excellence for Inuit Employment in Nunavut, are working to develop and deliver cultural training to all employees whose work affects Inuit as stipulated in the QTC recommendations.